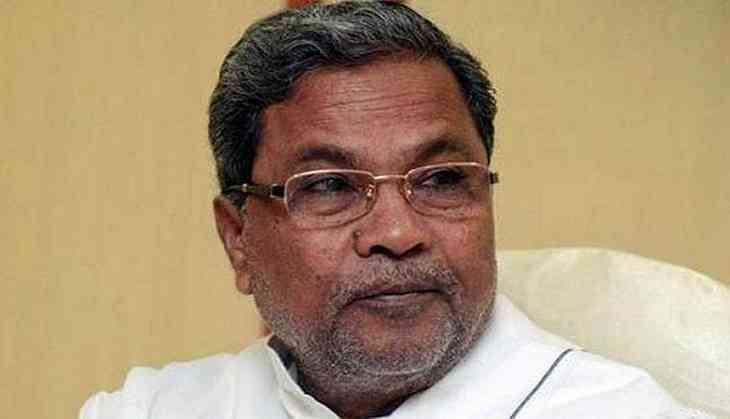 Karnataka Chief Minister Siddaramaiah on Saturday wrote a letter to Prime Minister Narendra Modi and said that the state government is against the formation of Cauvery Management Board (CMB) as it is 'unconstitutional'. In his letter, he mentioned that the Supreme Court has not directed any mechanism towards the formation of the CMB. "Our government is strongly opposed to the formation of Cauvery Management Board because such board is not constitutional and the Supreme Court has not directed any mechanism," Siddaramaiah said. He mentioned that according to the Cauvery Water Disputes Tribunal, the formation of CMB is in the "nature of a recommendation and not a direction". The Chief Minister has sought an early appointment to meet the Prime Minister over the issue. The Supreme Court, in its ruling, had reduced Tamil Nadu's share in the Cauvery water to 177.25 TMC and increased Karnataka's share of water.